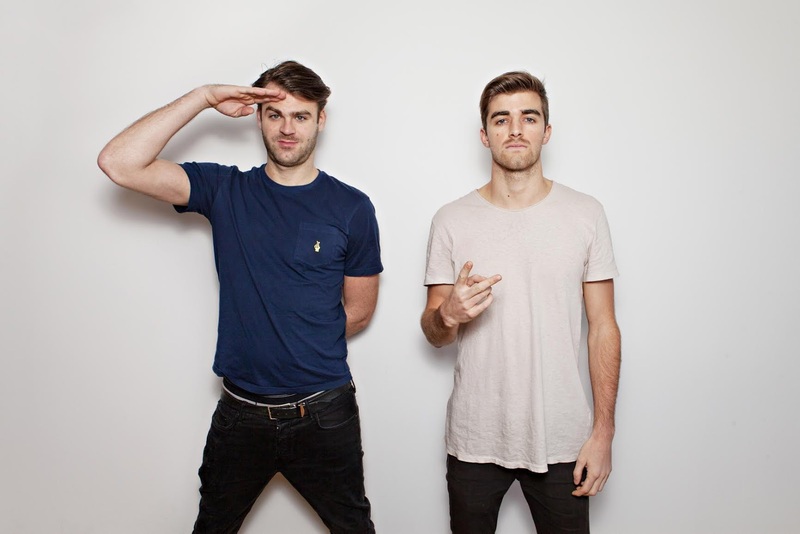 Rumour has it that DJ Duo The Chainsmokers, known for their viral hit “#Selfie” might be coming to Malaysia for the second edition of M Music Festival in Penang. Last year, the festival featured huge names from the music scene including LMFAO’s Redfoo, Black Eyed Peas’ Taboo, Italian duo VINAI, The Leng sisters Leng Yein and Leng Sean, and more! This year, M Music Festival has been teasing fans on their Facebook on who they should bring for the second installment of the festival, and some of the names suggested aside from The Chainsmokers are Showtek, Tinashe, Havana Brown, Paris Hilton, HyunA and others. Based on the fan reactions, the festival might be bringing in some of the names mentioned above. So far, the post announcing The Chainsmokers as the possible line-up is the one that received the most reactions, with more than 3,700 shares, followed by South Korean star HyunA with close to 300 shares as of now. It hasn’t been confirmed whether the duo which is made up of Andrew Taggart and Alex Pall would really come to Malaysia for the festival, but based on the immense reaction received, they’d better be! If they really do come to Malaysia, this won’t be their first time, as The Chainsmokers had previously performed at Gravity Club KL in early June 2015.